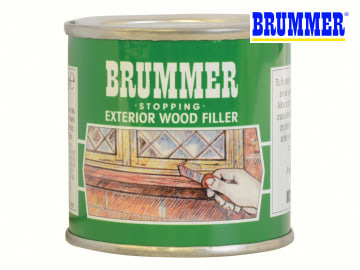 Brummer Green Label exterior wood filler is available in many wood shades. 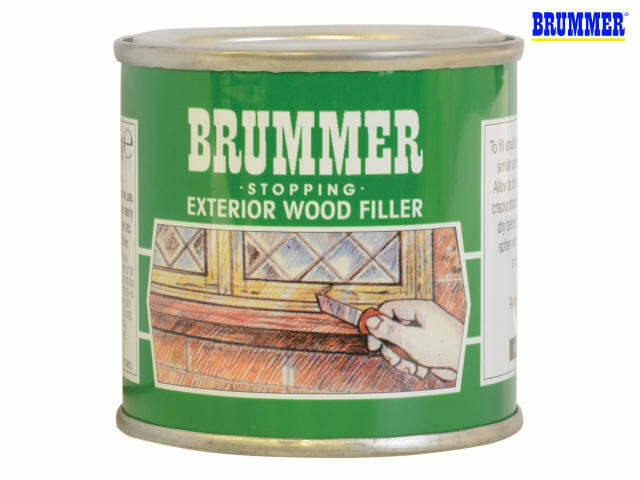 It is excellent for filling cracks and holes in exterior woodwork. Ideal for a wide variety of tasks including marine applications, as it will not shrink or crack and is impervious to sea water.